Other than L’amour. Read a lot of his. Thanks. Elmore Leonard was quite the talented western writer. Check out some of his stuff. My personal favorites (not EL) are The Big Sky and Lord Grizzly. 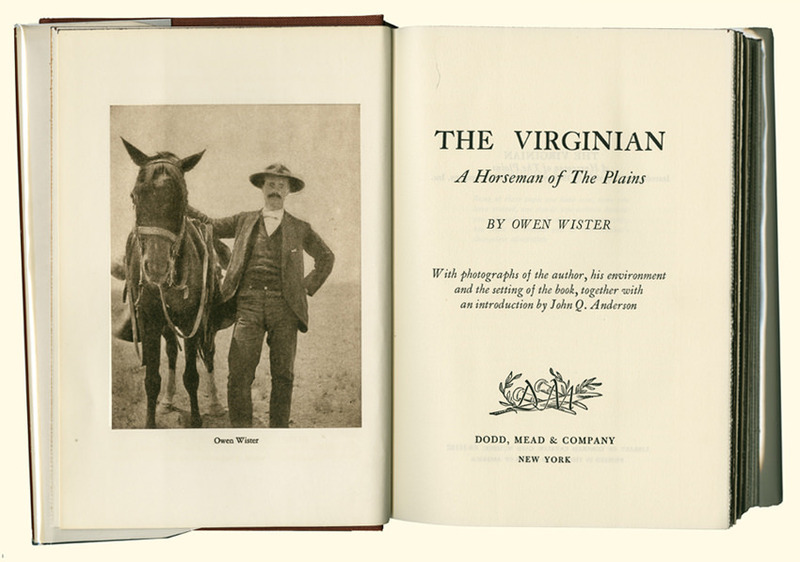 I am also a big fan of reading nonfiction about the old west. Its a subject with larger than life characters and amazing stories. Elmore Leonard. My fave of his is 'Valdez is Coming'. Longmire is a modern western. Craig Johnson is author. Have you checked out McMurtry's western novels? I forgot about Little Big Man. Such a great book and might be my favorite of the genre. I'm also a big fan of Flashman series but i would read those in order (or at least start w/ book one). I like the Steve Dancy series by James D. Best. It's more of a western era mystery series though rather than cattle drives. Saloons, shootouts and cattle barons are featured however. 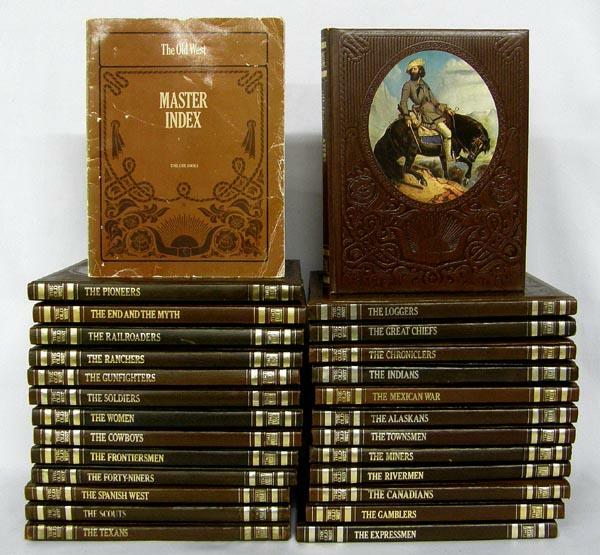 The Berrybender books begin in 1832 and end in 1836, three decades after Lewis and Clark blazed their trail. But the duo’s presence is felt in many ways. Sacagawea’s husband, Toussaint Charbonneau, and their beloved son, Jean Baptiste Charbonneau, are characters in the novels, and several narrative incidents and landscape features are lifted straight from Lewis and Clark’s journals. Still, we’re very far removed from the world Lewis and Clark knew; by 1832 the beginning of the end of the West was already evident. The Missouri River, a “superhighway” to the West, was teeming with travelers new to that wild expanse. Steamboats were laying down their carbon footprints in a virgin wilderness, and the soot fell on the just and the unjust alike. Into this world of exploration (and its handmaiden, exploitation), McMurtry introduces an improbable cast: an ultra-eccentric English family, led by Lord Albany Berrybender, an old codger who likes to beget children and kill wild animals. Why? Because he can. His entourage includes a much-put-upon wife, 6 children, and 26 characters listed as “Staff.” As the novels progress, you need a flow chart to keep up with the deaths, births, and couplings that mark this improbable pursuit of glory undercut by the rankest folly. Have you read those? What is the average length? You mentioned this in a previous thread. You said something to the extent that McGarrity really captures New Mexico: its people, scenery, way of life, culture, and so forth. Do you mind expounding upon that a little more. I'm very interested in the state - Taos, Santa Fe, etc, and would like to know more. I read this and thought it was lacking in depth. No character development, wooden prose, but great plot. But maybe that is the appeal of the genre? I read this as well, and was underwhelmed. My disclaimer is that I had just finished Lonesome Dove and was desperate for anything similar. And nothing compares. Not series so much but other than lamore I liked all Luke Short and Zane Grey's books as well. Try to watch Sherlock or Vikings..
Robert B. Parker has a few Westerns. Appaloosa and Gunman's Rhapsody, to name two.